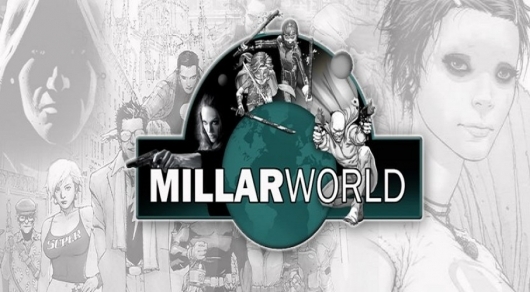 Netflix has acquired Mark Millar‘s comic book publishing company, Millarworld. 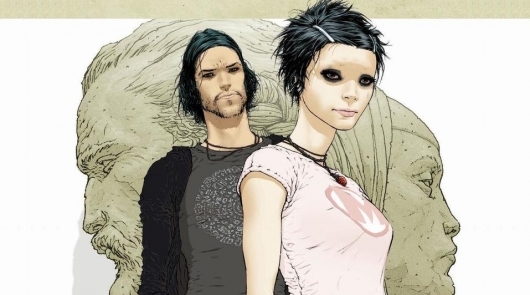 That’s right, instead of simply acquiring the rights to make a new TV series or movie based on specific comic book, Netflix is taking things a step further by acquiring an entire comics company. You can check out the full announcement with statements from those involved below.